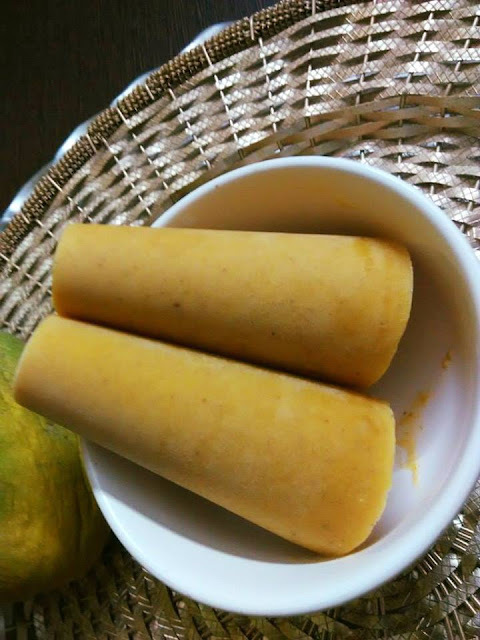 Mango kulfi is a sheer delight for the tongue! It does taste yummy! 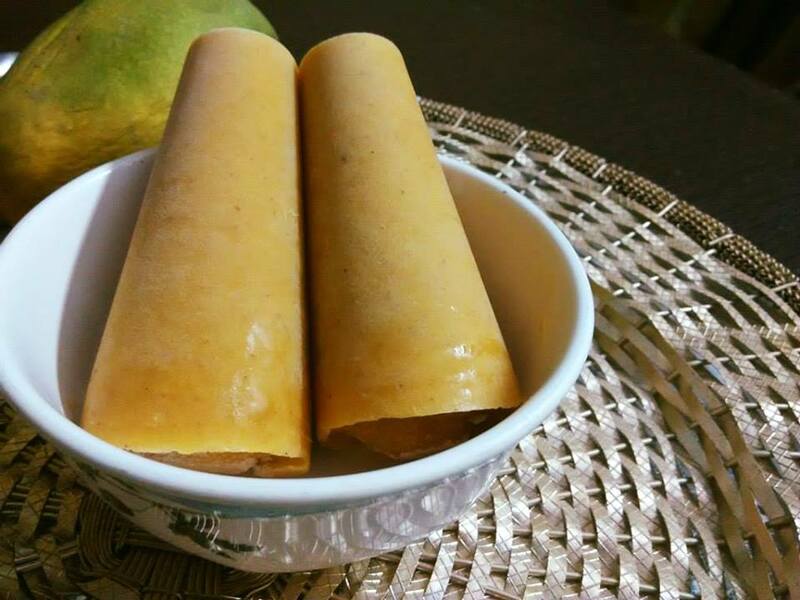 This is the mango season.Nothing better than trying out mango kulfi. 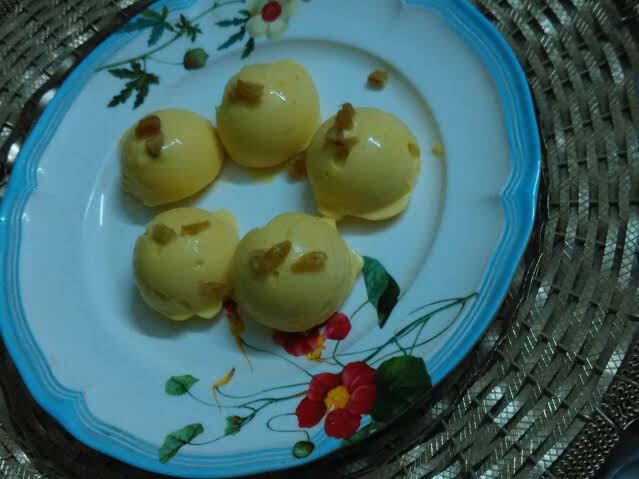 I have tried umpteen mango recipes this time - the first time ever! Glad that the recipes have been successful. I do not mind experimenting nowadays. Of course, food experiments can be addictive - you may say so in my case. But this does not mean that I am always successful - have had numerous failures too and I continue to fail in the kitchen many times. 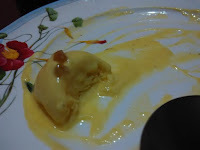 The recipe I am going to share is inspired by a dear friend Hetal Kamdar's frozen mango yogurt. The moment I came across the awesome clicks by Hetal, I was tempted to check the recipe. As soon as I got the recipe, I was drawn into trying it out myself, though with a little twist. 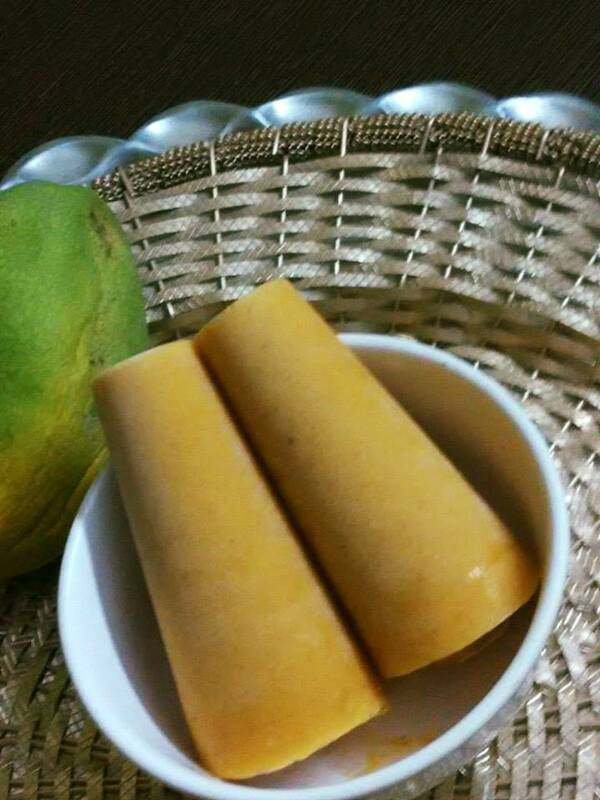 The low calorie mango kulfi is sweet and tangy that you can enjoy guilt-free, without the sweetness of sugar. Yes, honey makes a great substitute. Who would not like to try kulfis, ice creams, frozen desserts? 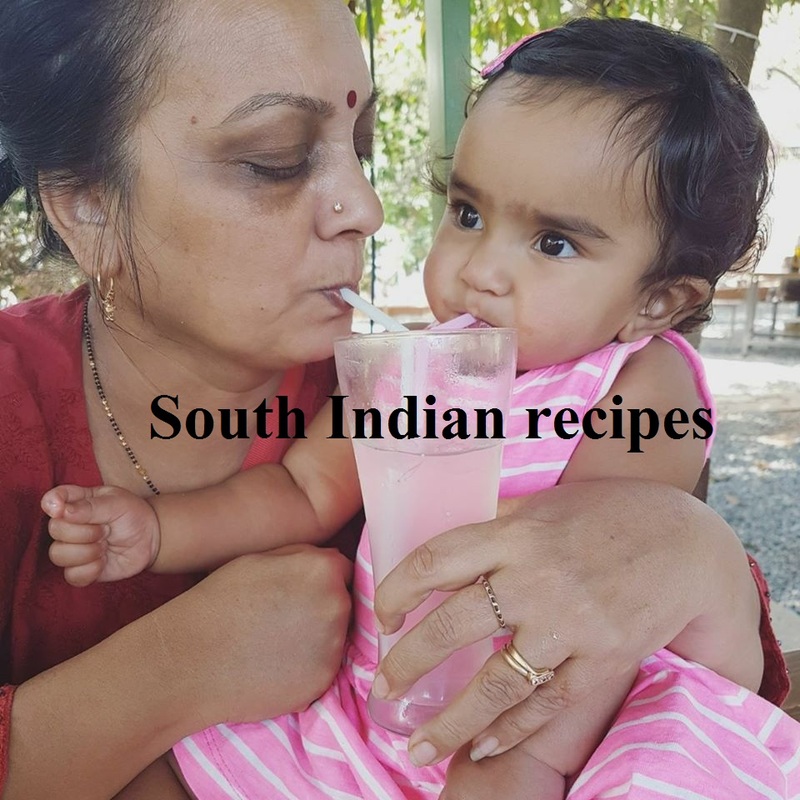 Especially homes with kids are always looking for dessert recipes to tempt the taste buds of their little ones. 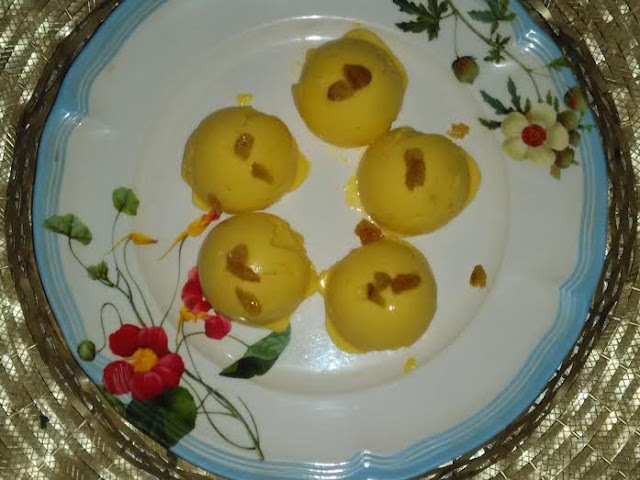 This unique mango curd frozen delight is exactly what you need! I am sure this no-fail recipe will delight the kid in you and of course, your little ones and elders alike. This reminds me of the same old mango kulfi that we used to relish during childhood - little creamy with mango flavor. When I tried this recipe, I was unsure I would get this result. Trust me, it is my best attempt at making mango ice cream. 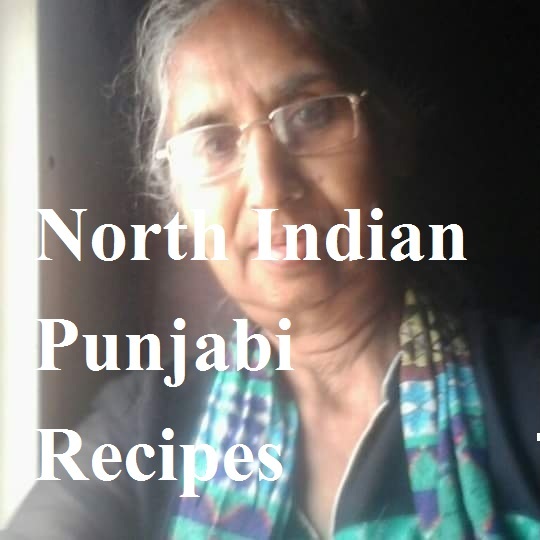 Blend along with hung curd and paneer. Add honey and lime juice. Run the processor again. Set in the freezer for 5-6 hours. Enjoy mango curd frozen delight and travel back in time to relive childhood memories. 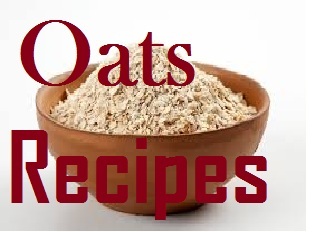 Try it once and you will be tempted to make it again 'n again. Very easy. And sounds delicious. I m tempte to try it nw. Thanks for sharing this brief about honey, sweetie. 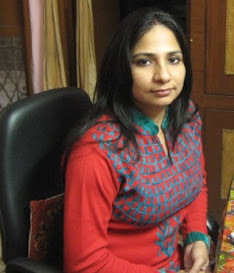 I have got into the habit of replacing sugar with honey in most of my kulfi recipes. Yes, the cottage cheese addition is the difference I was pointing to earlier.